In Fear I Trust - Face your fears and experience a psychological thriller unlike anything you’ve seen before. In Fear I Trust brings a new kind of nightmare to mobile with stunning visuals, brain-teasing puzzles, and terrifying revelations. 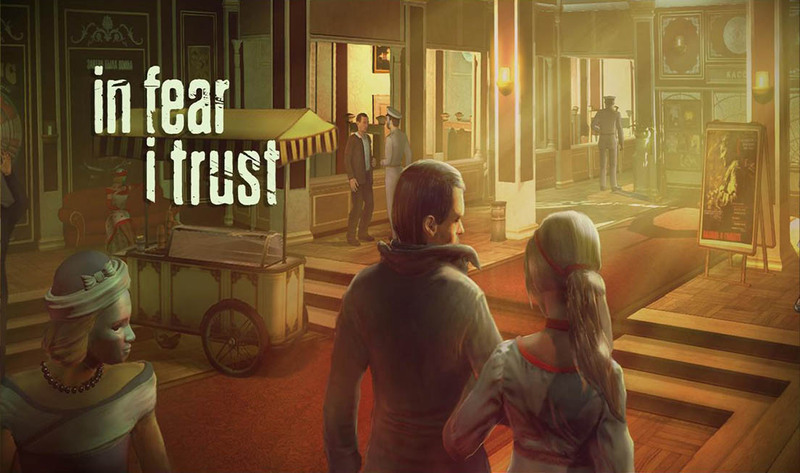 In Fear I Trust: download via Google Play!